Wonder Woman, Mickey Mouse and Donald are posing in front of the White Tower in Thessaloniki while a few steps away Corto Maltese is smoking his cigarette. 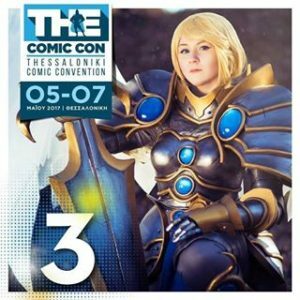 All these cartoon characters and much more have gathered in the city of Thessaloniki for the 3rd Comic Con festival that will be held between May 5 and 7. 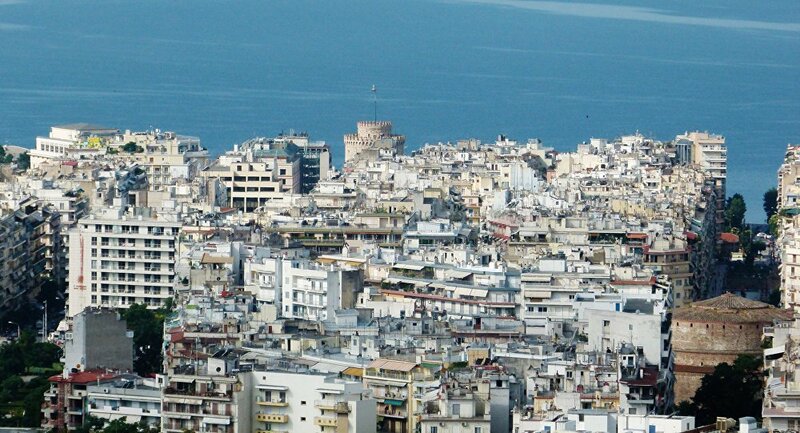 Over 100 foreign and Greek artists will participate in The Comic Con 3 festival that will take place in Warehouse 1 and 3 of Thessaloniki port and at the Olympion theatre. Herve Darmenton (Achde), Lucky Luke’ cartoonist for the last 15 years, Dave McKean illustrator of Arkham Asylum: A Serious House on Serious Earth along with illustrator Cristian Cordella and Nicolas Keramidas joined by storyboard artist of the popular TV series “Game of Thrones” William Simpson will be in Thessaloniki for The Comic Con 3. Moreover, “Witch” comic designer Giada Perissinotto will hold a special seminar exclusively for children on Saturday 6 May and cosplayer Shappi from Poland will show how she works and the new outfits she created exclusively for the visitors of Comic Con 3.